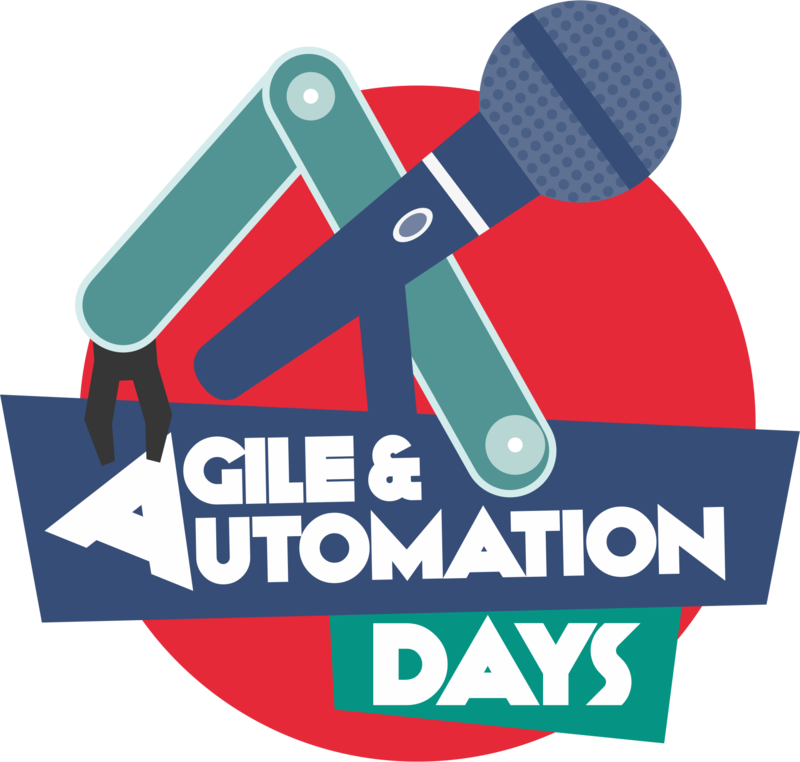 What is Agile & Automation Days? The conference is practical, both in terms of the presented lectures and accompanying discussion and expert panels. Conference participants will also have the opportunity to participate in selected mini-workshops. Our keynote speakers included: Karen N. Johnson, Stephen Janaway, Janet Gregory, Maaret Pyhajarvi, Alex Schladebeck, Jeff Morgan, Mark Fewster, Alan Richardson and Richard Bradshaw. Our speakers will also run practical conference workshops. It’s a unique opportunity to be taught by one of the best people in the industry. What’s more, during the Agile & Automation Days we will present topics that have not been seen or heard before in Poland. The conference will be an interactive experience that will allow the participants to look at the subject of Agile and automation in many different ways. Mainly for Test Automation Specialists, Scrum Masters and Test Leads, but also Developers, Project and Product Managers, Software Architects, IT Managers, Designers, Performance and Security Experts and Coaches.